Why is smell your strongest sense? How is smell linked to our memory, emotions and behaviour? 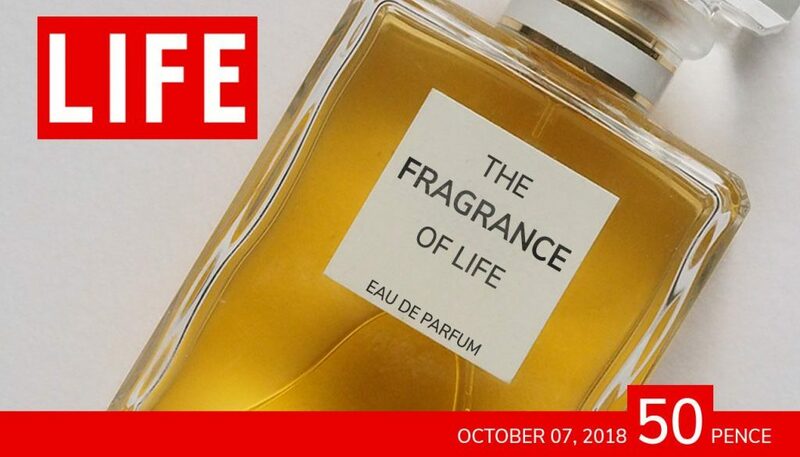 Does life have an aroma? Enjoy Chevon’s talk about the Fragrance of Life as she explores all these things.